"How do you intend to feed this baby?" the registrar asked. "I'm going to breastfeed him, and in fact I already have started. When you have a premature baby life as you expect it to be is turned onto it's head. Nothing is as you have expected or intended it to be. But one thing you can do is provide milk for your baby no matter how small. And it's not just a platitude, your milk is your baby's lifeline, produced for your baby by your body and isn't that amazing? It isn't easy. Expressing isn't easy, if your baby can't feed from your breast. There is oodles of help and support out there to assist you in your journey. My favourite resource is the Small Wonders DVD which is clear, supportive and simple. Not all units have specialist breastfeeding coordinators and this dvd shows you what to do and how to do it. Bliss have useful resources too. When I had Joseph I was convinced I couldn't breastfeed him, noone had supported a mum with such a small baby to do so in our hospital so they felt it was better for Joseph to go on to the bottle. I have forgiven myself now, but I want you to know that it is possible. Sometimes bottles are entirely appropriate too, formula isn't poison, but if you want to breastfeed know that you can, with support and help. I was fortunate to visit the new North West Milk Bank this week. 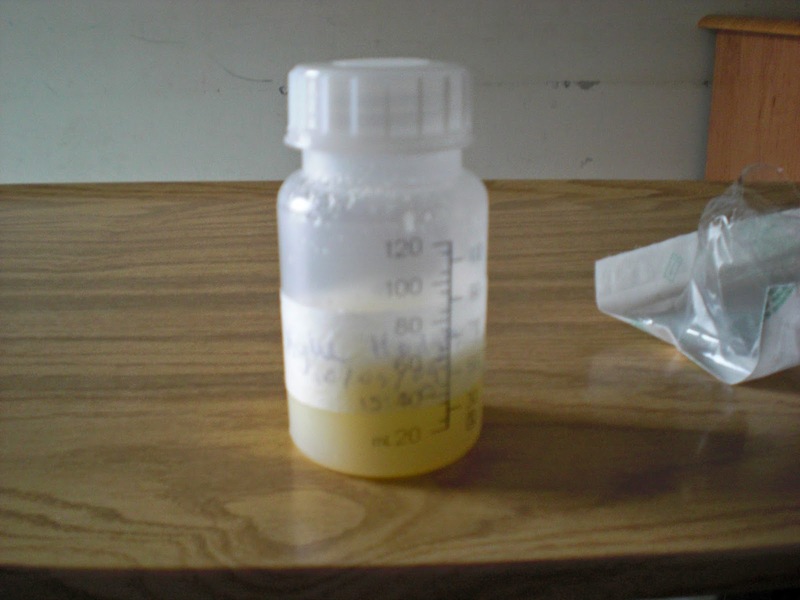 Donated breast milk is another option for mums who may not be able to produce their own milk. Every baby deserves a chance to receive breast milk, it's tailor made for babies, big and small. And every mother deserves to know that she can produce milk if she wants to and if she is adequately supported and encouraged to do so. Yes you can give your preemie breastmilk, and there is help to do so. Reach out and ask.